A majority of the parliament back dropping the Queen, getting an Aussie head of state. 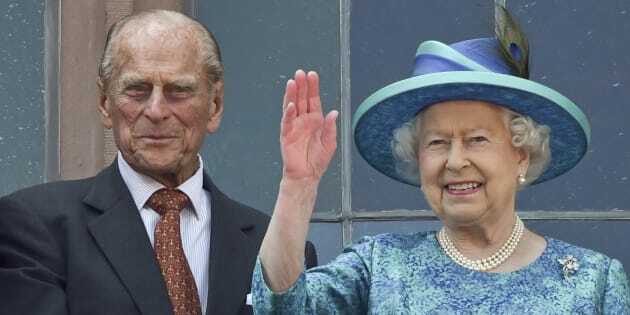 It might be time to wave bye-bye to the monarchy. The Australian Republican Movement claims a majority of federal politicians support the country becoming a republic, paving the way for leaving behind the British monarchy and having an Aussie head of state. The ARM on Friday released a breakdown of federal support for Australia to become a republic, reporting at least 121 of the 226 MPs and senators were in favour of the idea. In total, that's 54 percent of the federal parliament, a number which includes a majority in both the Senate and the House of Representatives. The list of republic supporters reported by ARM included PM Malcolm Turnbull -- a founding member of the movement -- and senior ministers Julie Bishop, Josh Frydenberg, Christopher Pyne, Marise Payne and Simon Birmingham. The list was assembled from politicians' public comments, as well as direct responses to the ARM. National chair of the ARM, Peter Fitzsimons, said the debate needed to be reignited. Recent polls have shown a majority of ordinary citizens support a republic too. "Malcolm Turnbull has a unique chance to put the republican cause firmly back at the centre of the national agenda," he said. "The majority of the public want it. Every Premier and Chief Minister wants it. Now it turns out that our federal representatives agree as well." The politicians list was released in the leadup to the ARM's 25th anniversary, with Turnbull himself to address a celebration dinner on Saturday night in Sydney. Turnbull helped found the ARM, and was a major backer and leader of the unsuccessful 1999 republic referendum. "The ARM has no intention of celebrating its 30th anniversary. Instead, the Movement is planning the transition to an Australian head of state within the next five years," the ARM said this week.